Nativity Scene Now Up - Town of Frisco Does the Right Thing! 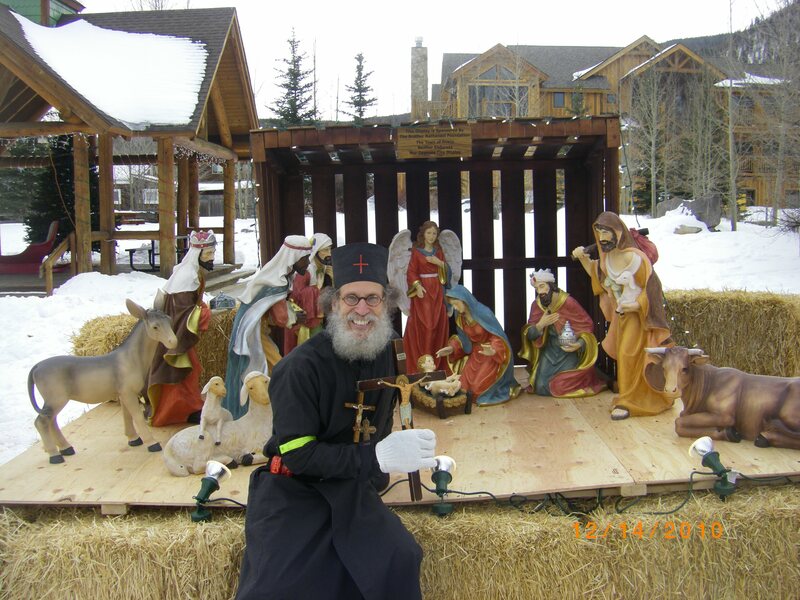 Here are the pictures of the Nativity Scene on public property in Frisco! 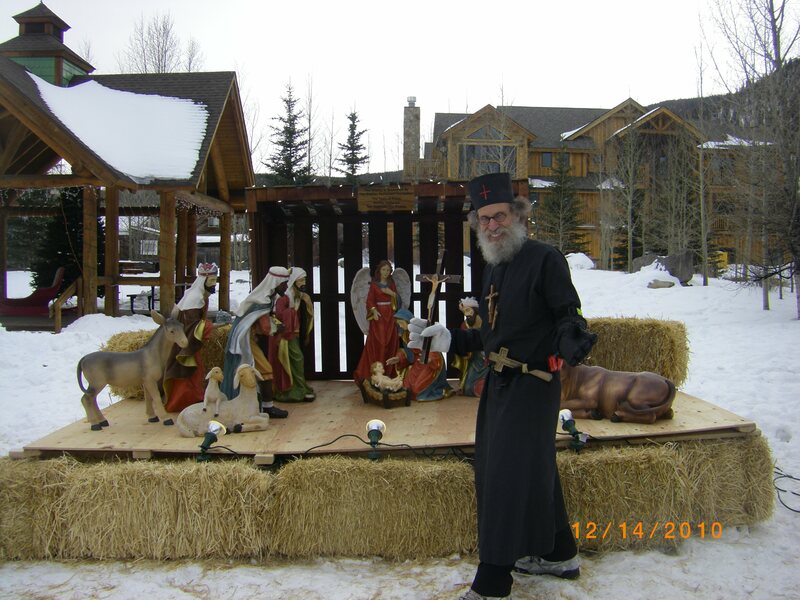 Brother Nathanael makes plans for Wholesome Curriculum in schools. Brother Nathanael Completes Negotiations With Christian Educator To Publish Grades 1-3 Christian-Oriented School Curruculum. 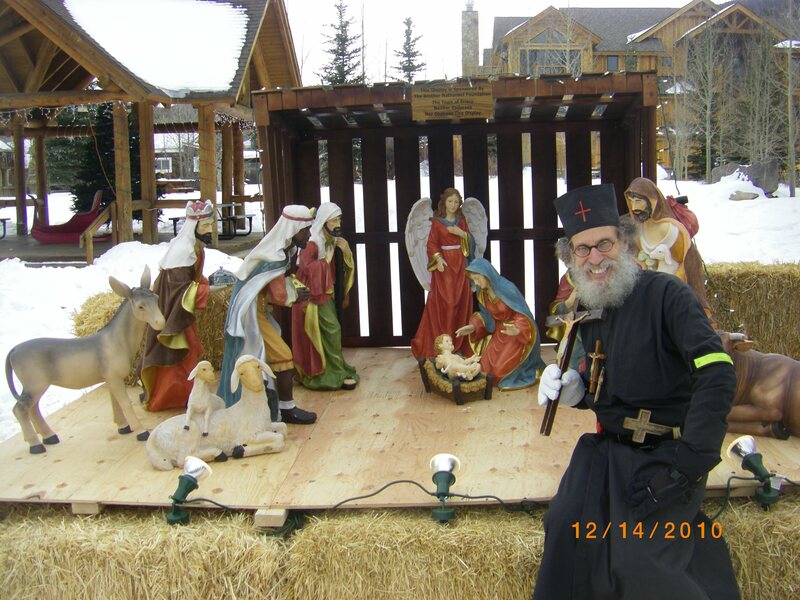 Brother Nathanael's STREET EVANGELISM Moves Forward! Polls What Should we tackle first? What Should We Tackle First?